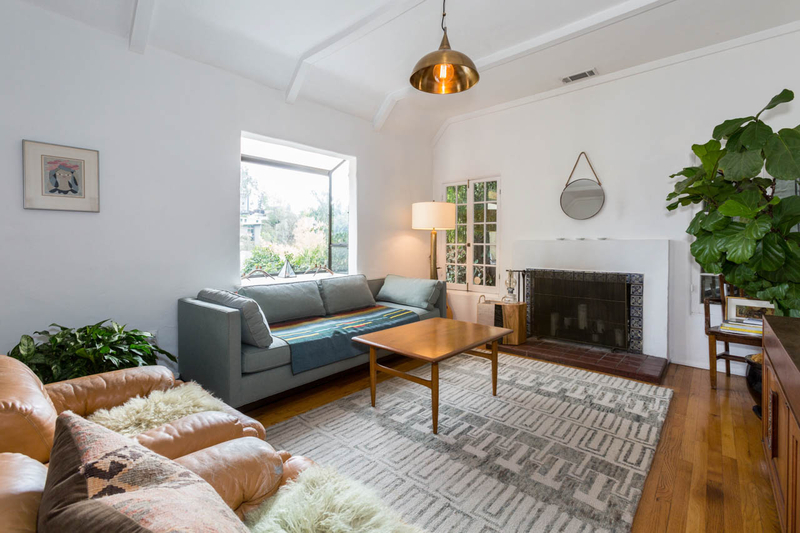 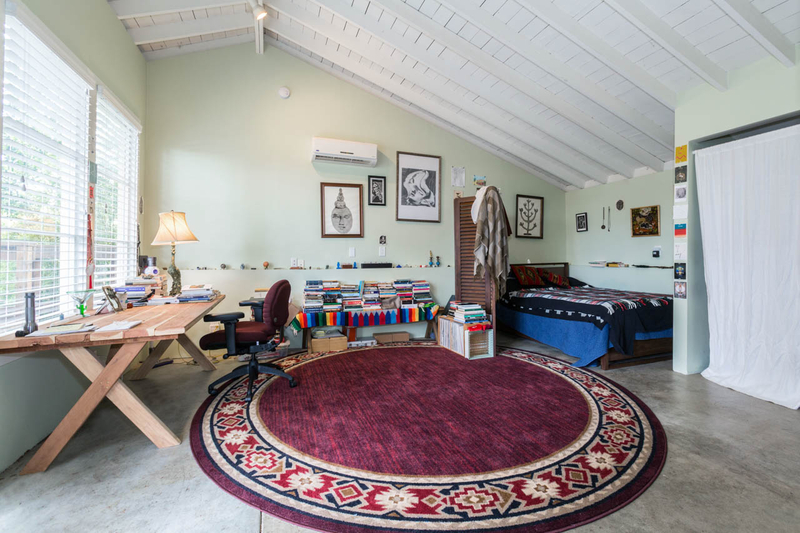 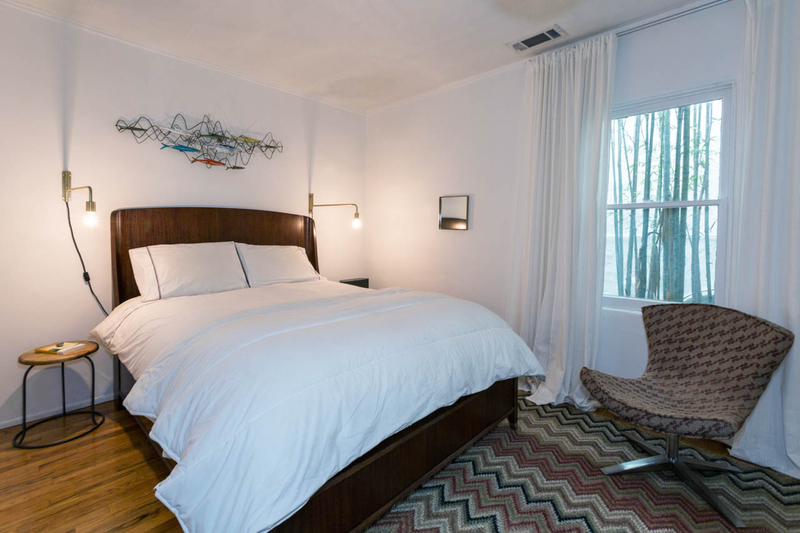 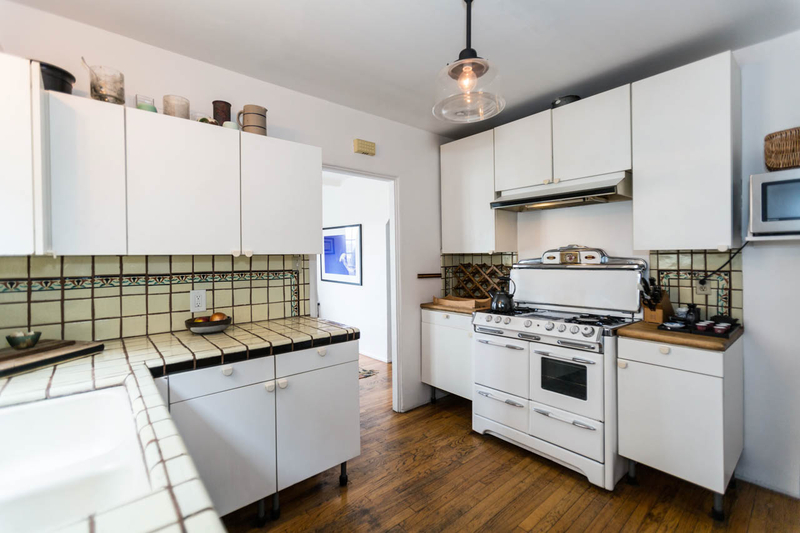 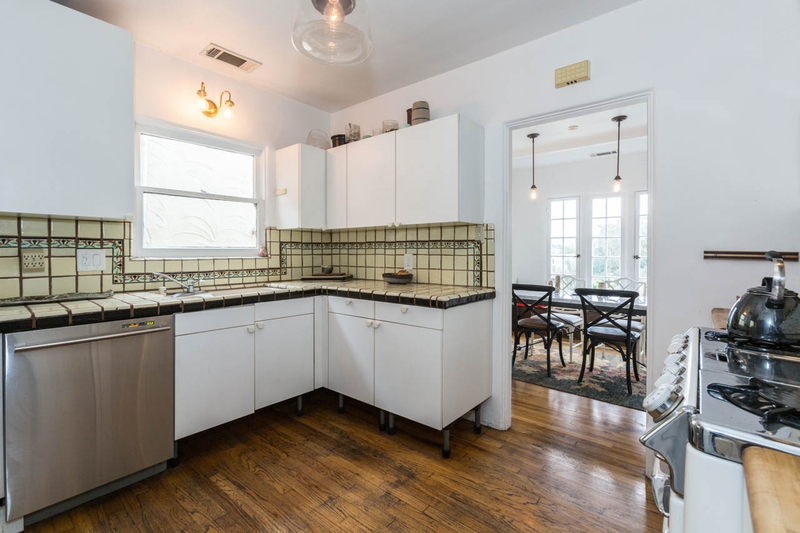 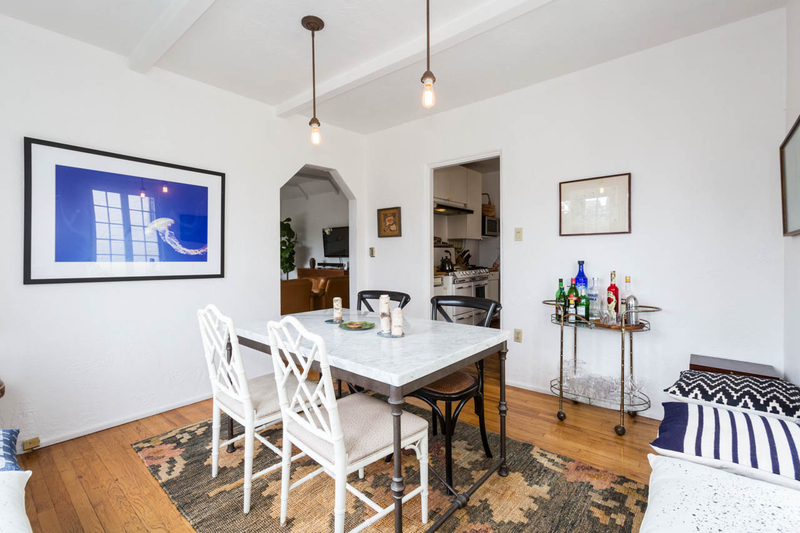 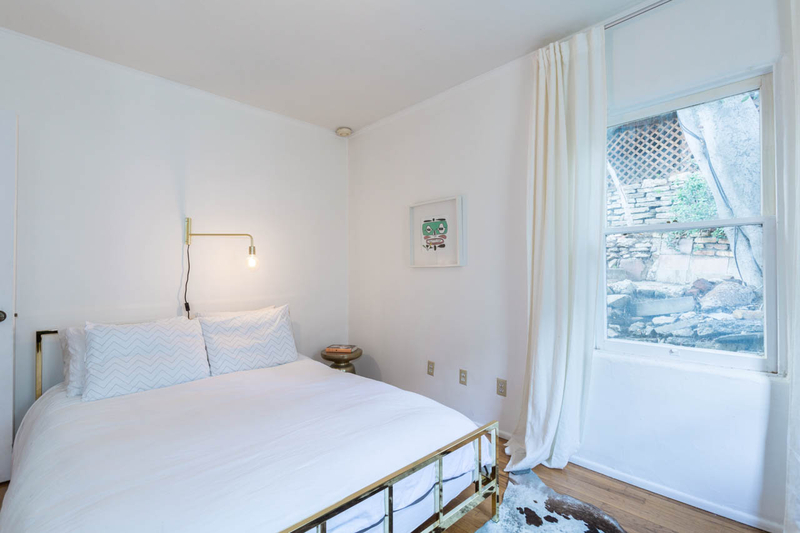 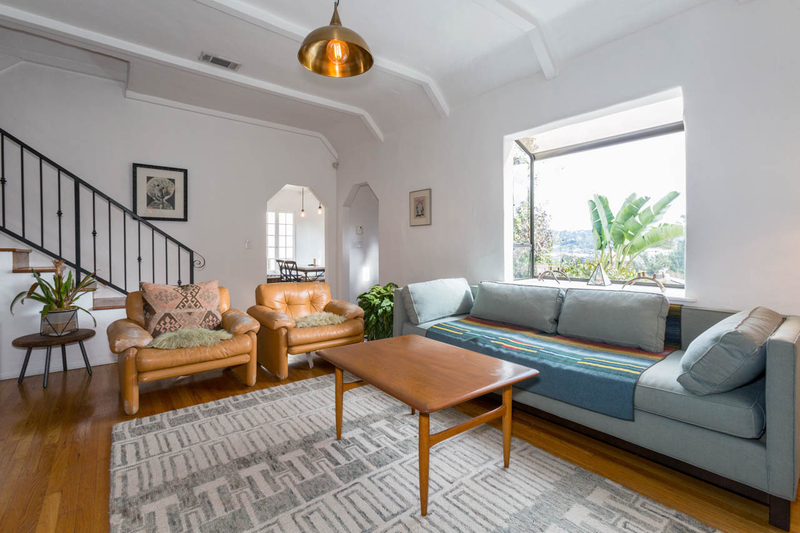 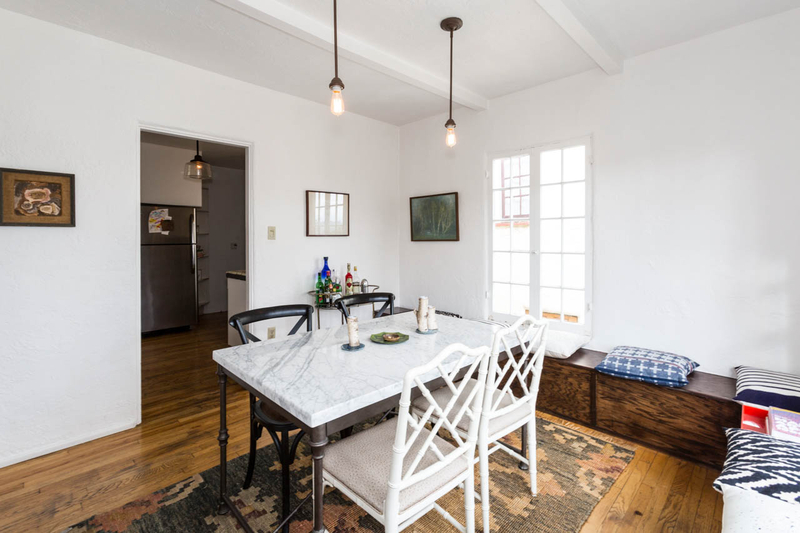 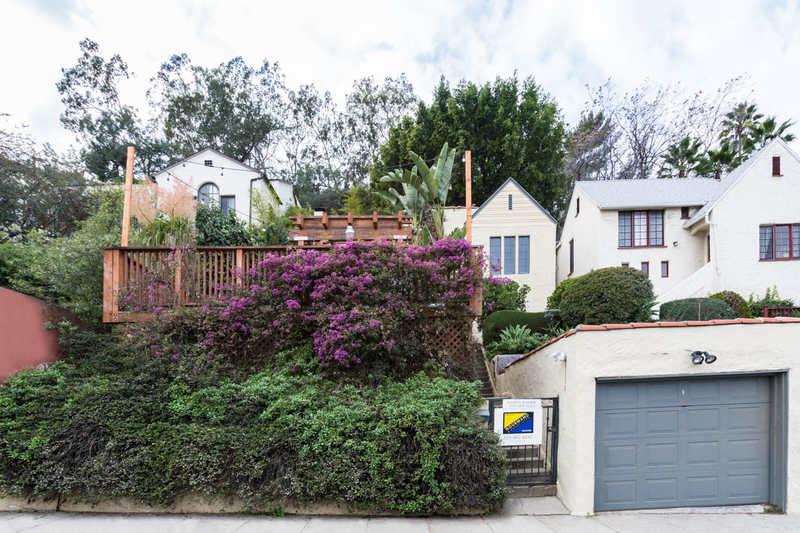 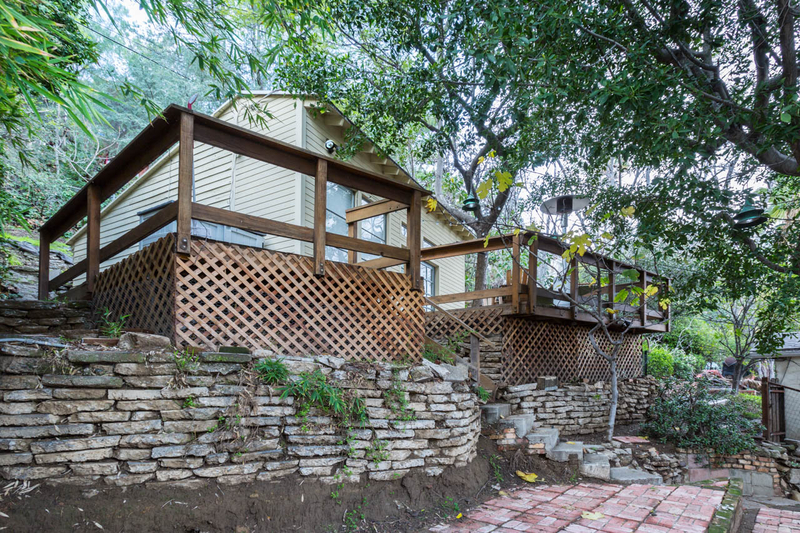 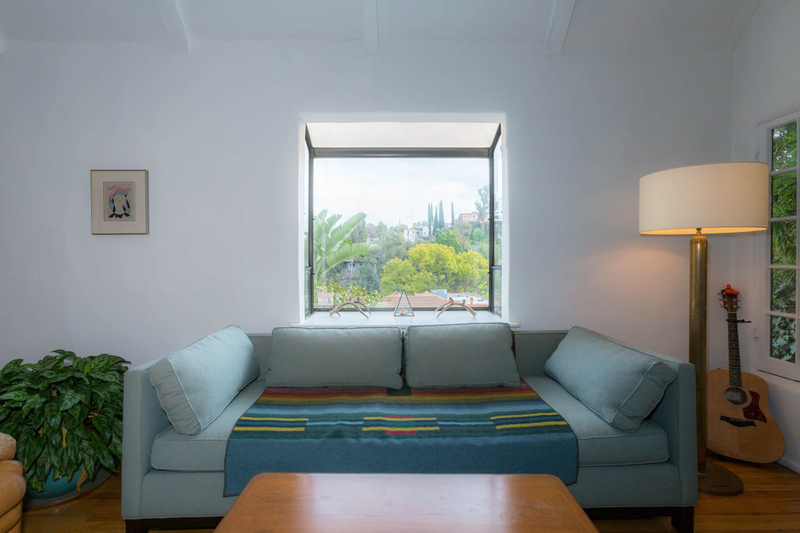 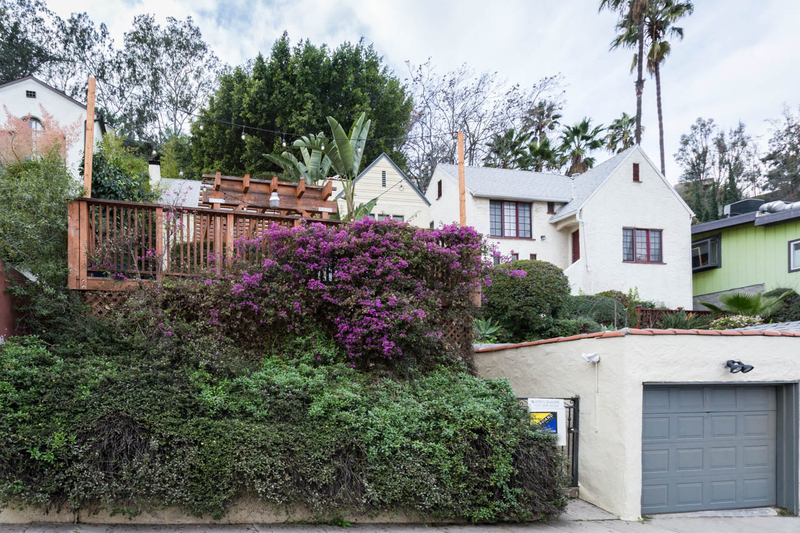 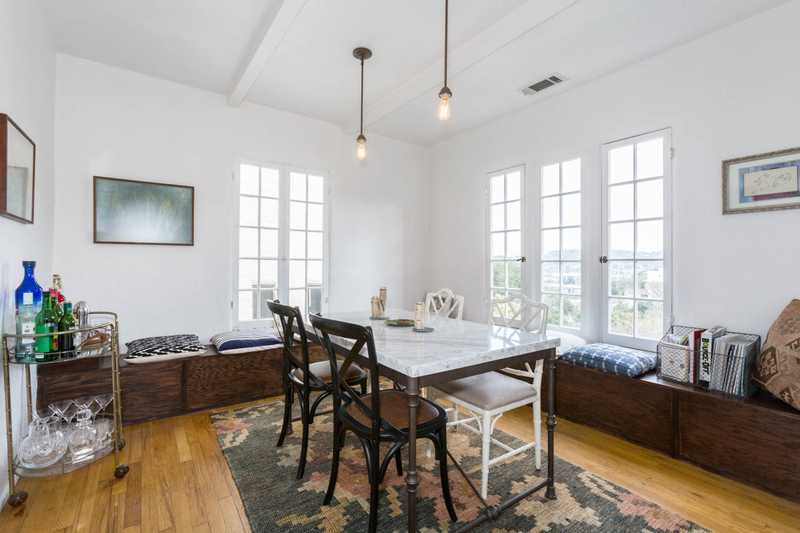 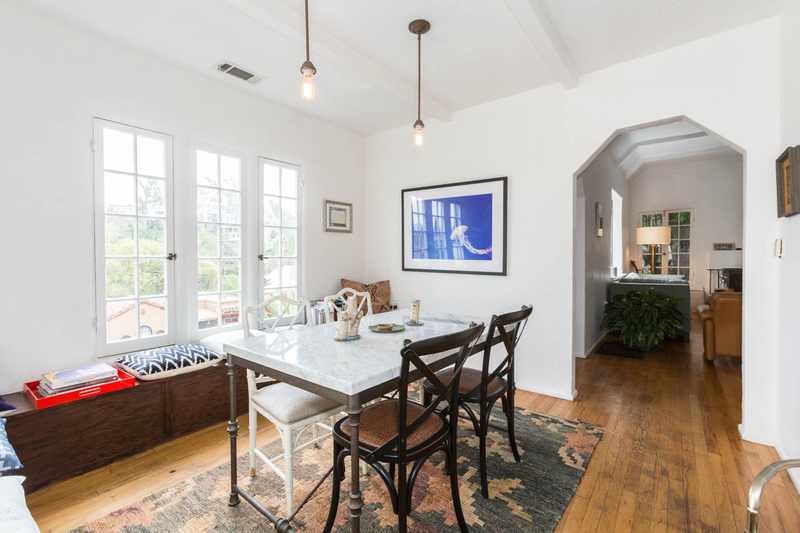 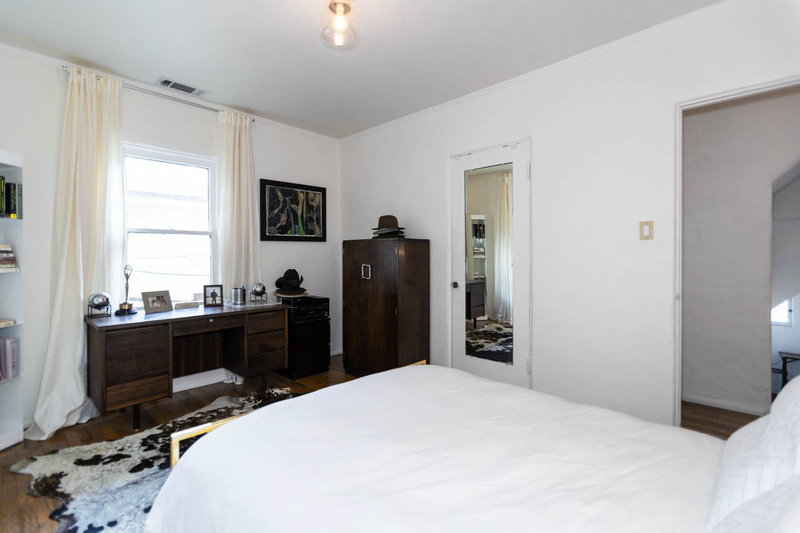 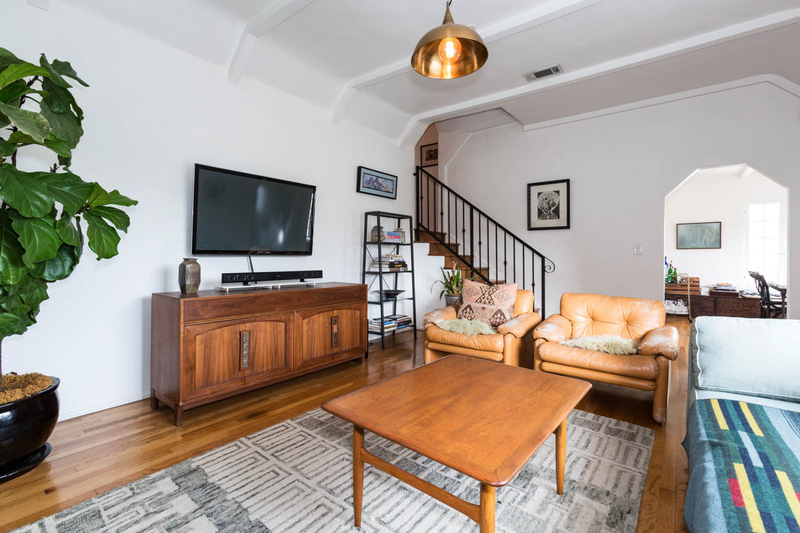 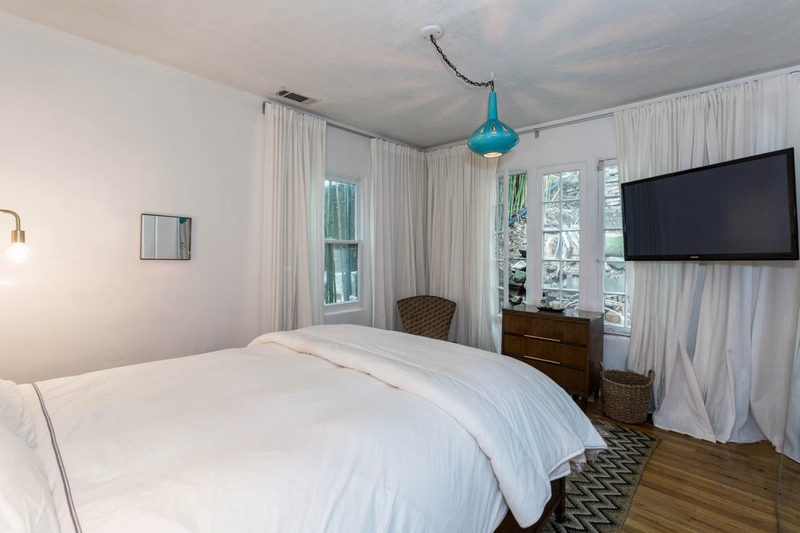 Charming 1926 Silver Lake Traditional cottage, nestled in the hills. 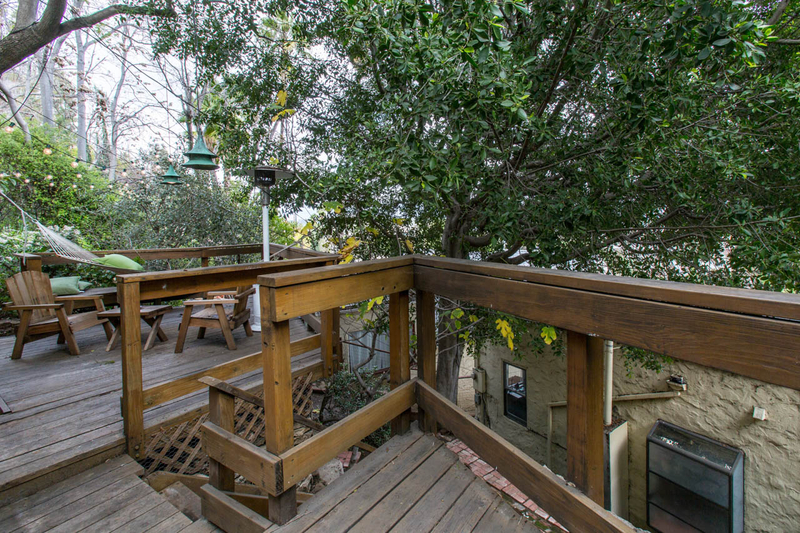 2 bed 1 bath in main house, with bonus studio in back boasting treetop views. 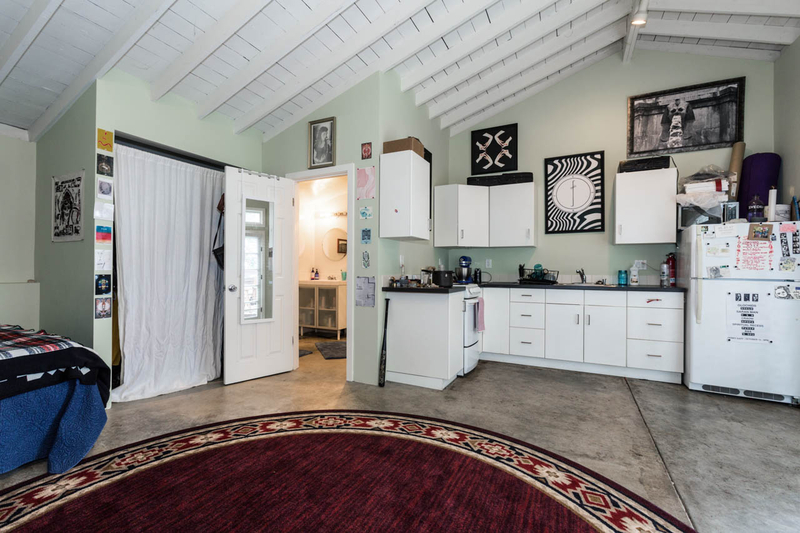 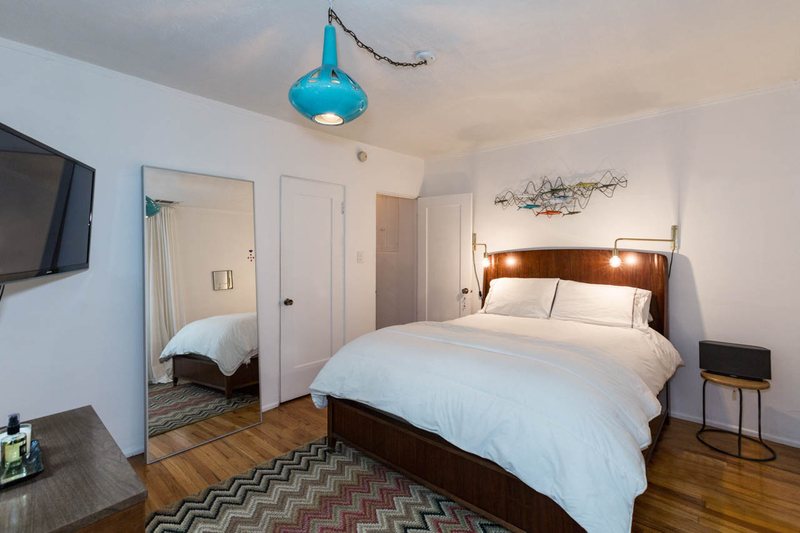 Studio is currently rented for $1,700 per month, converted to living quarters with ¾ bathroom and kitchen. 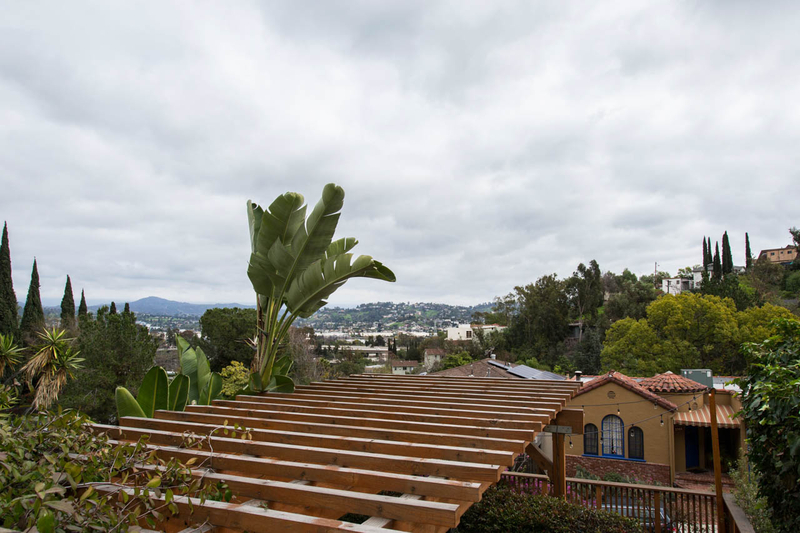 Set up above the street with mountain views, this is one that won’t last long. 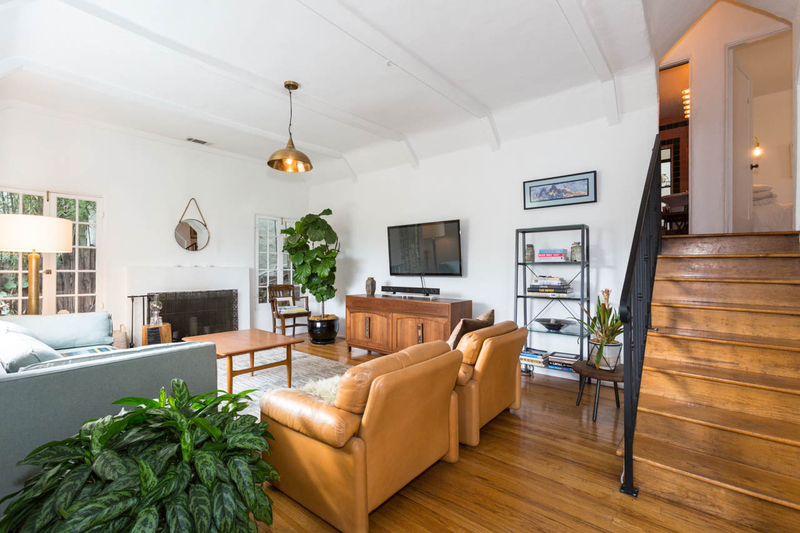 Vaulted beamed ceilings, hardwood floors, tiled fireplace, spa tub, lush private terraced garden, two decks with million dollar views. 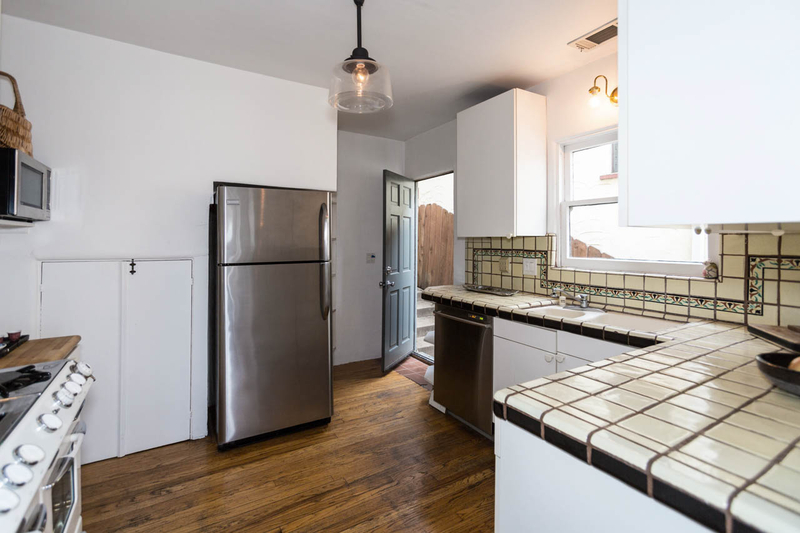 (Buyer to verify permits, and square footage).